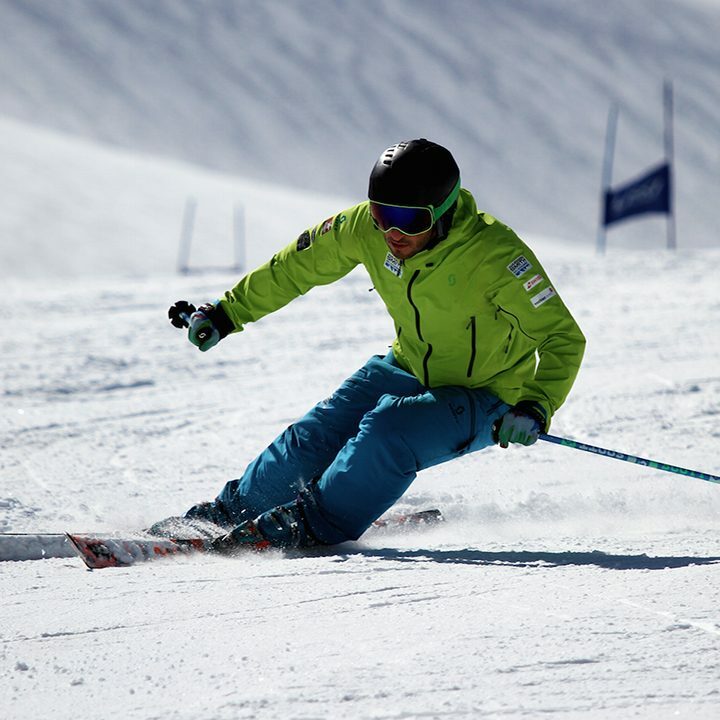 Spring is in the air here in the Alps so we are now looking ahead to the Academy’s future courses.We are pleased to be able to announce our brand new dates for our very popular one day courses at the UK’s best indoor venues. 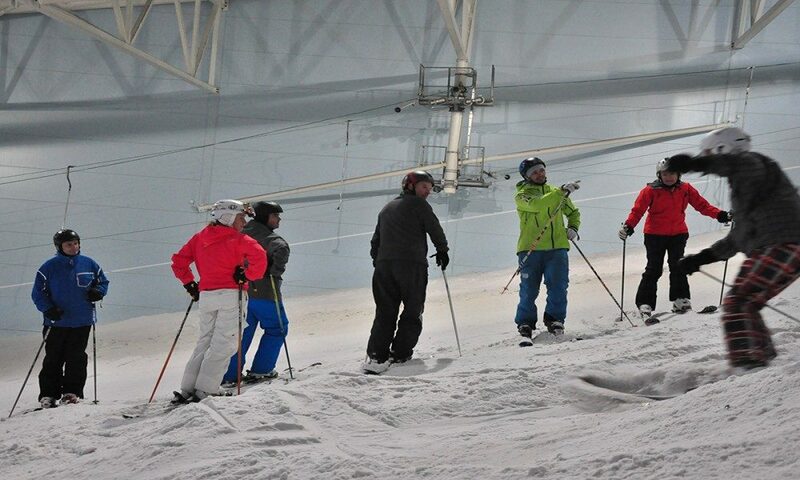 The Chill Factore in Manchester. 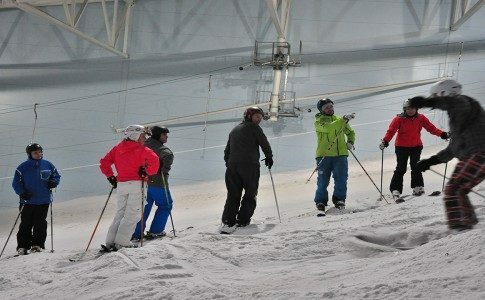 The Snow Centre, Hemel Hempstead and Castleford’s Snozone will once again play host to the Academy’s tried and tested training techniques. 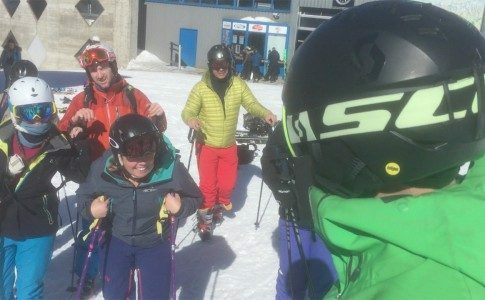 If you are looking to get a focused break down of your technique or are considering taking on one of our 5 day courses in the Alps these one day sessions provide the perfect solution. 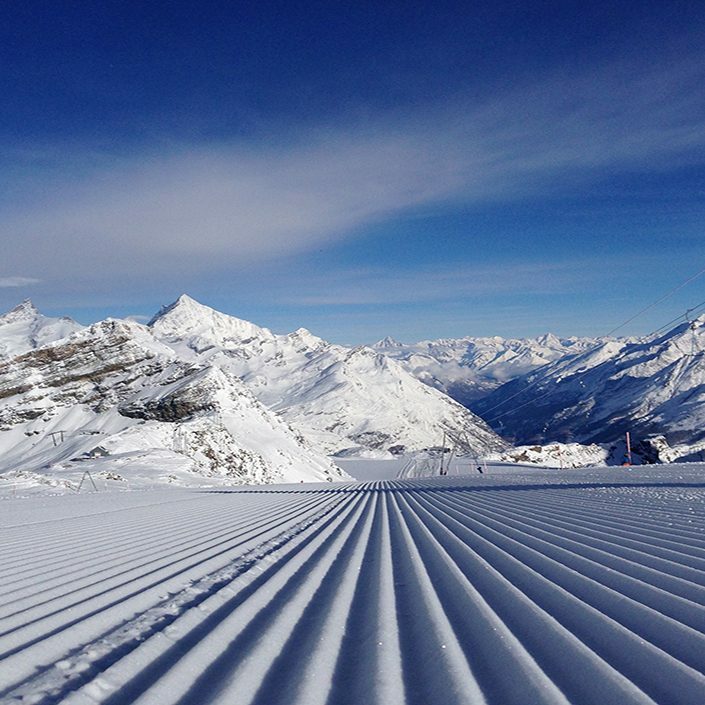 We will also be making the most of the perfectly shaped man made Moguls and running our bumps specific courses. 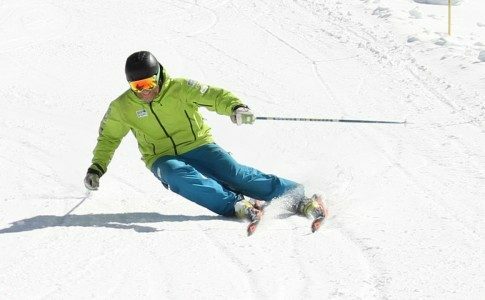 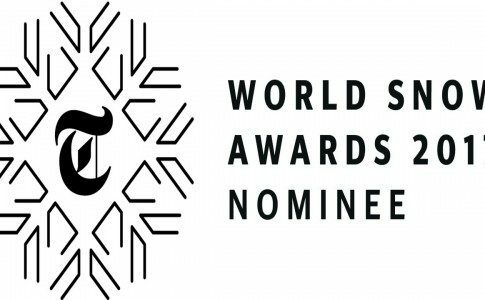 These are aimed at anyone who is wanting to refine their mogul skiing technique or people wanting their first introduction to the bumps in a safe consistent environment. 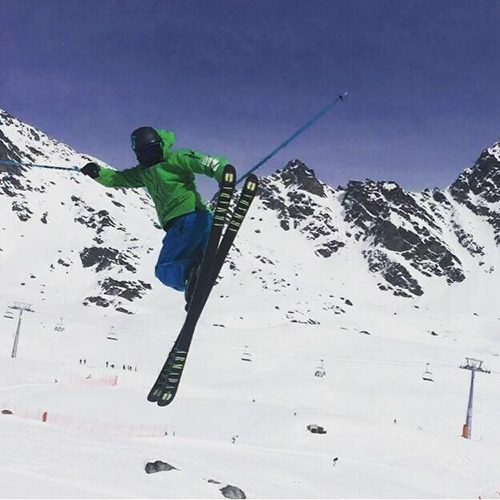 HAPPY EASTER FROM ALL THE ACADEMY TEAM!